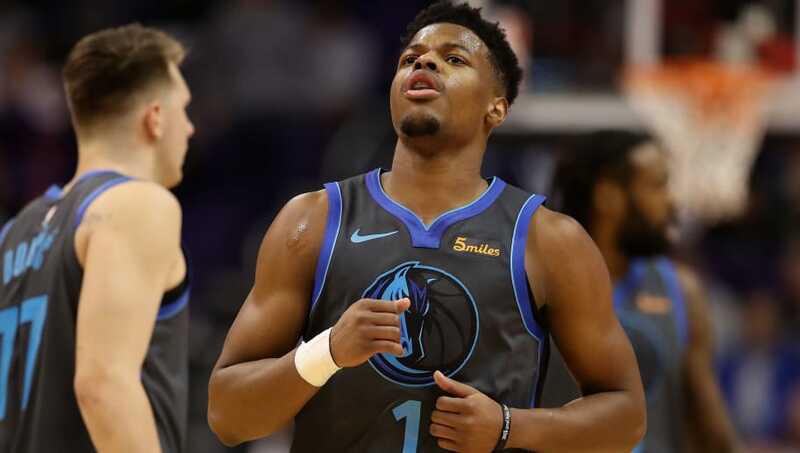 3 Possible Trade Destinations for Dennis Smith Jr.
You never want to hit the eject button on a former first-round draft pick in his second season but the Dallas Mavericks don't see a way that Dennis Smith Jr. and Luka Doncic can exist in the same system with similar skill sets. Going from one of the bright young players in last year's draft to now becoming trade bait, teams around the NBA should certainly inquire about the availability of someone who can help them out immediately. 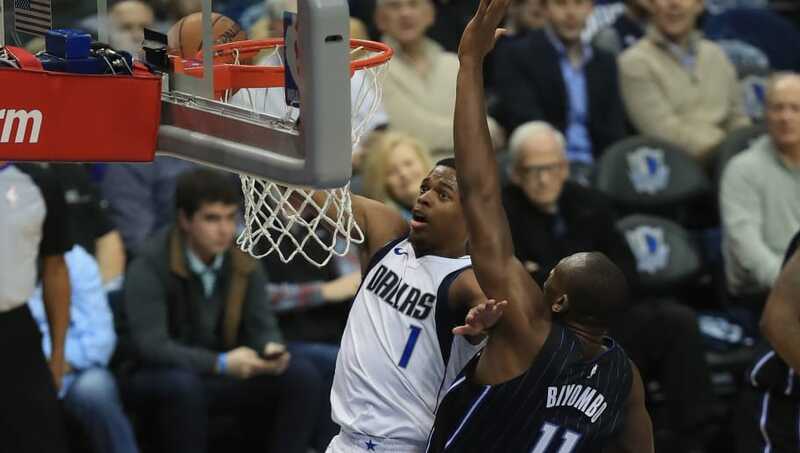 Here are three possible trade destinations for DSJ. Everyone on the planet knows how badly the Phoenix Suns wants a point guard to pair in the backcourt with Devin Booker. They would love to have someone as young as DSJ with a ton of athletic upside, but it's unclear what they would offer to Dallas in return. Josh Jackson is not on his way out of Phoenix already, despite people already packing his bags for him. The small forward spot for the Suns is quickly getting crowded with the arrival of Kelly Oubre Jr., so if Mikal Bridges and possibly a young replacement like Elie Okubo could work for the Mavericks, Phoenix can finally get their man. The New York Knicks have been looking for a point guard for years. Whether they're trying to strike gold with former first-rounders like Trey Burke, Emmanuel Mudiay or Frank Ntilikina (who was drafted before DSJ), the Knicks want a floor general to pair with Kristaps Porzingis and Kevin Knox. 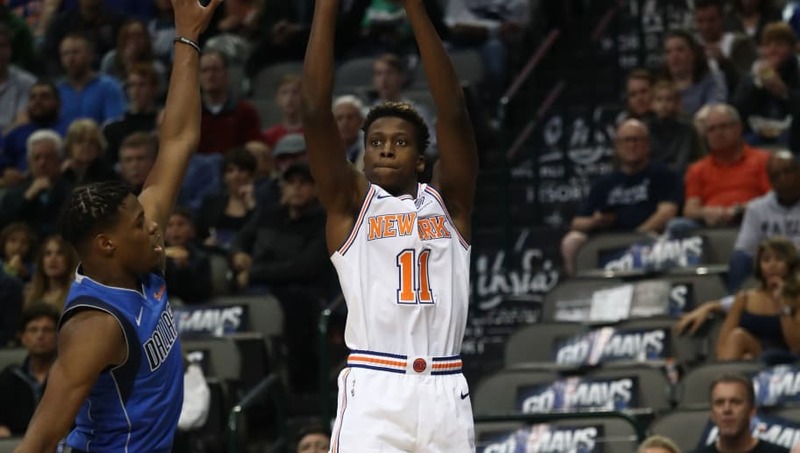 Ntilikina registers a ton of DNPs for the Knicks who would have no problem moving on from him, but that might not be enough for Dallas who want Luka Doncic to handle the ball. If the Knicks also include the expiring deal of Enes Kanter, while taking on Wesley Matthews, this could be a deal that works. The Magic are another team that have been desperate for a point guard ever since the Elfrid Payton experiment didn't work. They have pieces to offer the Mavs, but it's unclear which of their young and talented big men is no longer part of the future. Between Mo Bamba, Aaron Gordon, and Nikola Vucevic, the Magic can land Smith without a problem if they're ready to call it quits on one of the contributors above.